Unlike its predecessor, iOS 12 has proven pretty popular since the beginning. Less than a month after the software was rolled out it could be found on 50% of all iPhones, iPads, and iPods. By December, this figure had grown to a considerable 70% of devices. And today, the operating system has reached another adoption milestone. 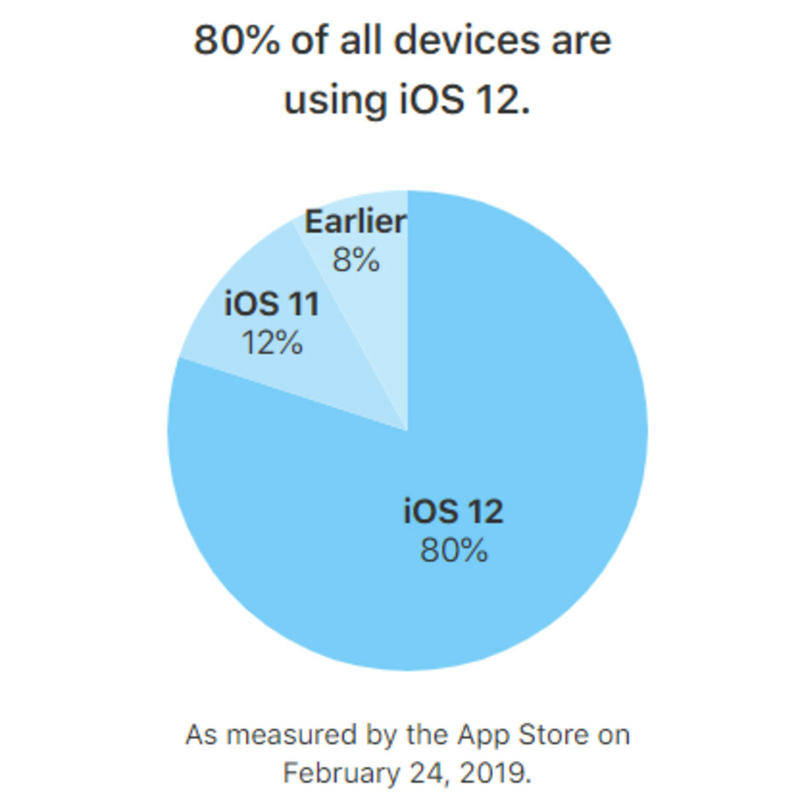 As of February 24, iOS 12 runs on a whopping 80% of all iOS-powered devices. This means that 4 out of every 5 iOS products currently in use has the operating system installed. To make it all that much more impressive, the adoption rate grows to 83% when only iOS devices introduced over the past four years are looked at. 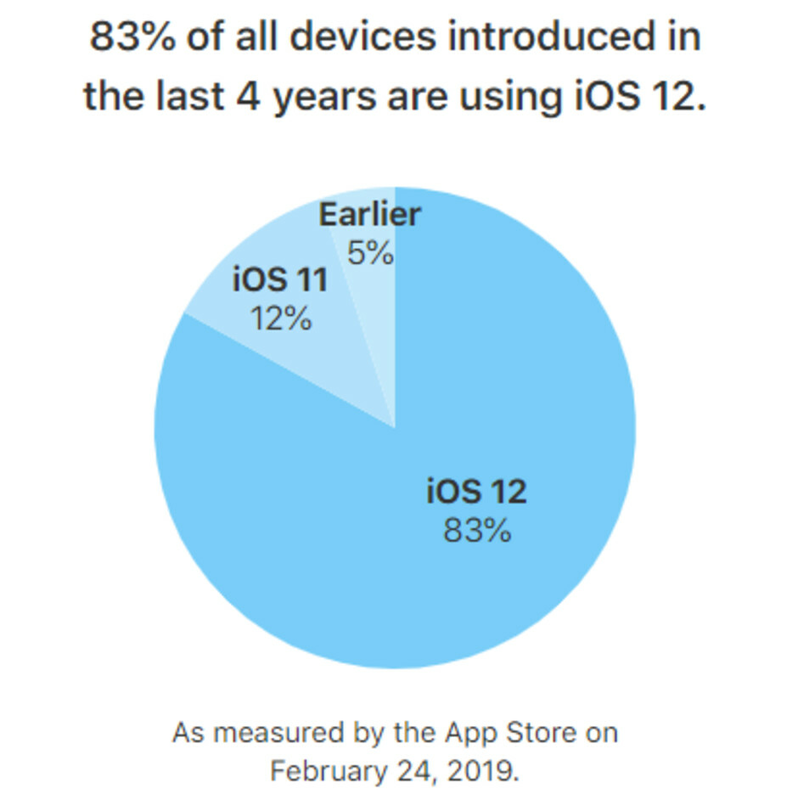 In regards to the status of iOS 11 and previous versions, the former now sits on just 12% of all iOS devices while all other versions of the operating system hold a combined share of just 8%. This number drops to 5% when it comes to models released in the past four years. 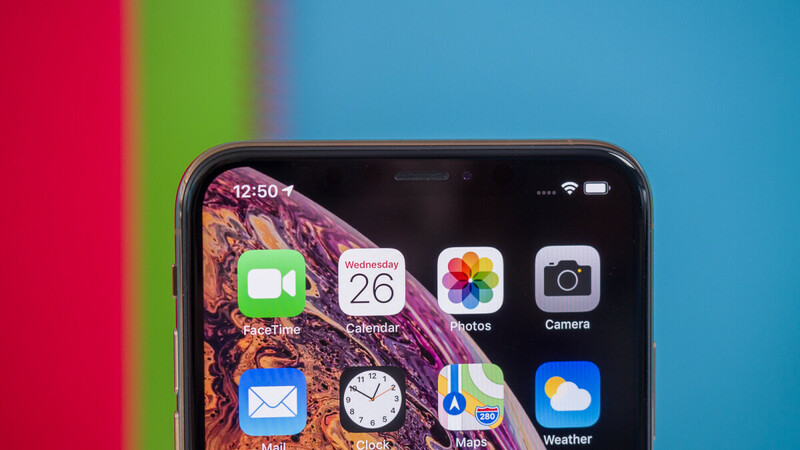 Comparing iOS 12’s numbers to those of last year’s iOS 11, it’s clear that Apple’s focus on stability and performance has paid off drastically. At this point last year, iOS 11 could be found installed on around 70% of all devices. This number didn’t surpass 80% until early summer before eventually reaching a peak of 85% in September, ahead of iOS 12’s release. Amazing! Now looking forward for iOS 13 with dark mode and features of ipad pro like split screen and pnp.